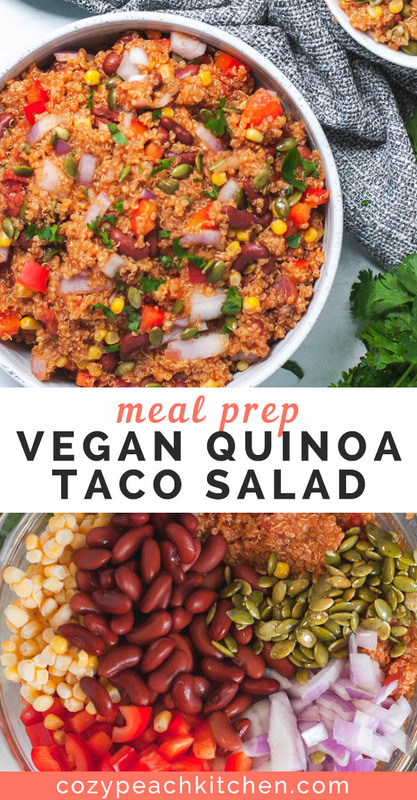 This vegan quinoa taco salad is versatile and jam packed with nutrients, making it the perfect meal prep recipe. Hello and welcome to the first Meal Prep Monday at Cozy Peach Kitchen! This recipe was originally shared in January 2018 (it’s actually my third recipe on the blog!) and since then I’ve made it many, many times. What is Meal Prep Monday?! Every Monday I’ll share with you the lunch recipe I’ve made for the week. 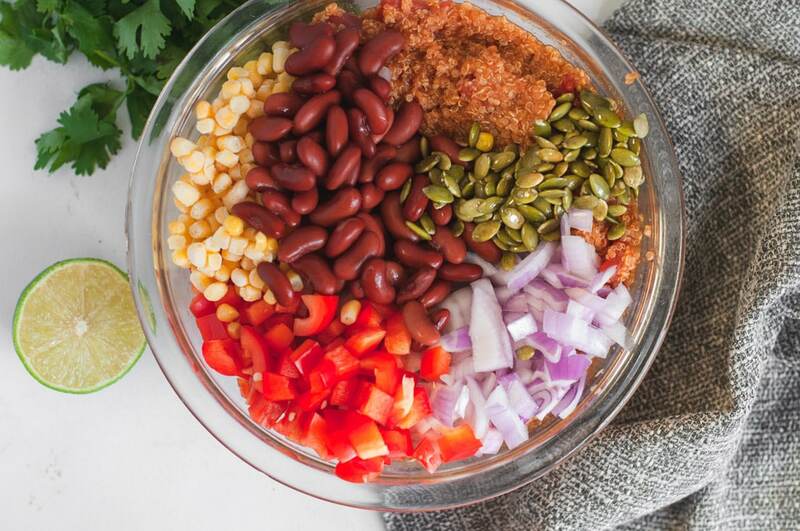 The goal is for these recipes to be quick and easy to make, healthy, and packed with nutrients to fuel you through the day. 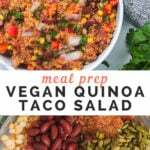 This quinoa taco salad is versatile and jam packed with nutrients, making it perfect for the first Meal Prep Monday. I’ll be starting a new job soon, and it’s one that requires a lot of traveling. I know my weeks will go so much more smoothly if I have lunch packed and ready to go by Sunday evening. Let this Meal Prep Monday series be a way of inspiring all of us to enjoy a healthy, inexpensive lunch! This quinoa salad takes all of 20 minutes to make, most of which is hands free. 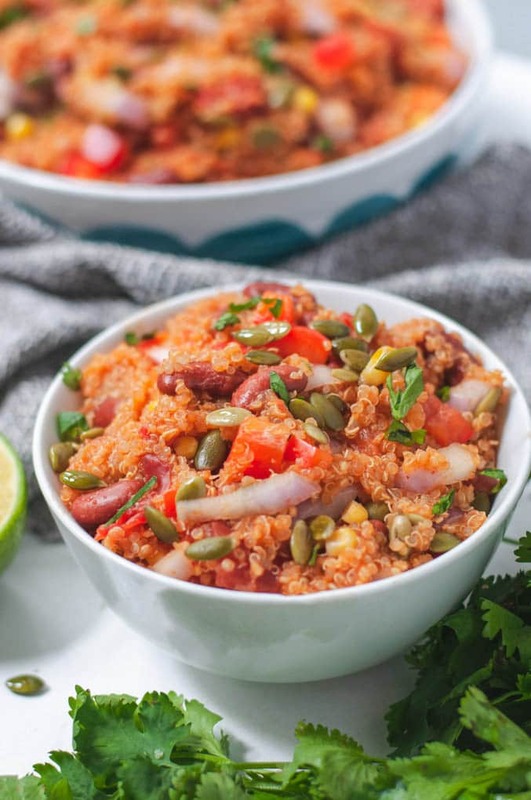 While the quinoa cooks the rest of the ingredients are compiled and prepped, so that as soon as the quinoa comes off the stove you can chow down. 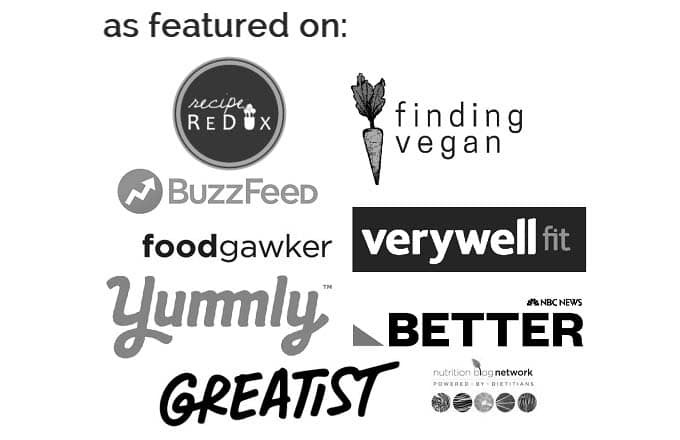 This isn’t just your plain old quinoa. 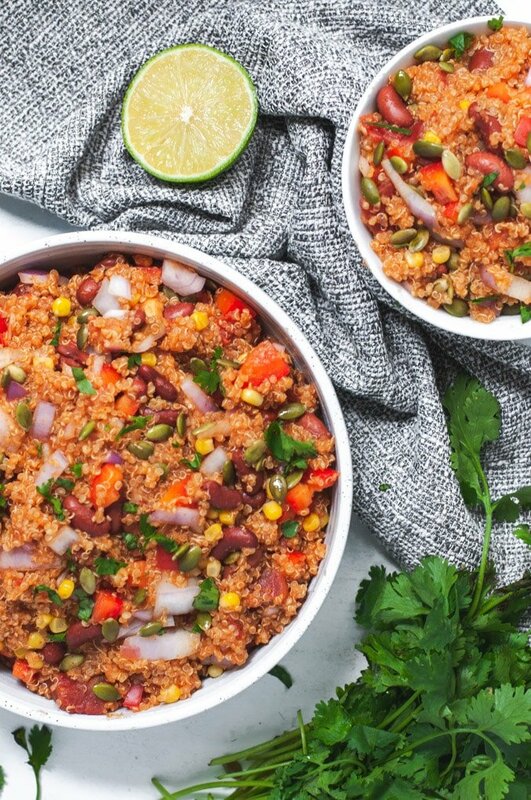 Cook the quinoa with fire roasted tomatoes, vegetable broth, and taco seasonings for an extra level of flavor. Add the rinsed quinoa, fire roasted tomatoes (including the juices! ), seasonings and vegetable broth to a medium sauce pan and bring to a boil. Reduce to a simmer and cook for 15 minutes, until the quinoa fully absorbs the liquid. When all of your ingredients are prepped in their respective places and the quinoa is nice and fluffy, combine everything! Not feeling super hungry? Cut the serving size in half for a light snack. 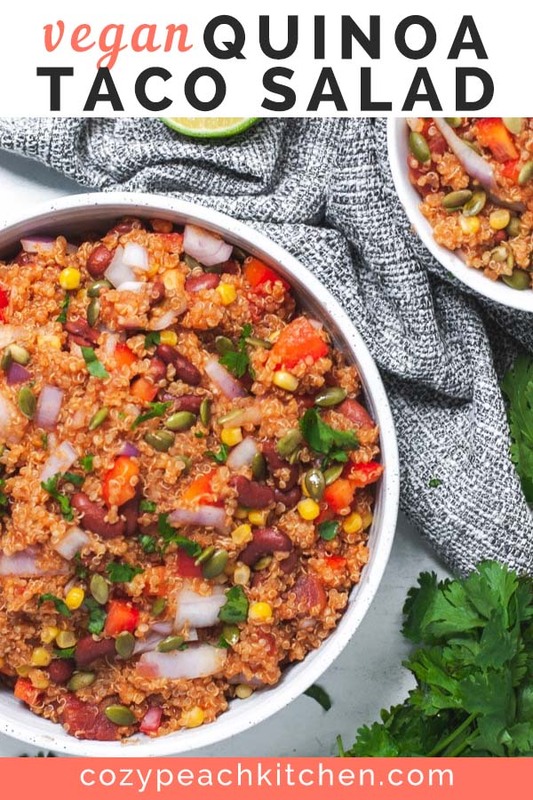 No matter how you choose to enjoy this quinoa taco salad, rest easy knowing that you have lunch prepared for the entire week. Meal Prep Tip: Carry a piece of fruit and a pre-portioned containers of nuts, like almonds or cashews, in your lunch box. This way you have a snack ready whenever you need one! 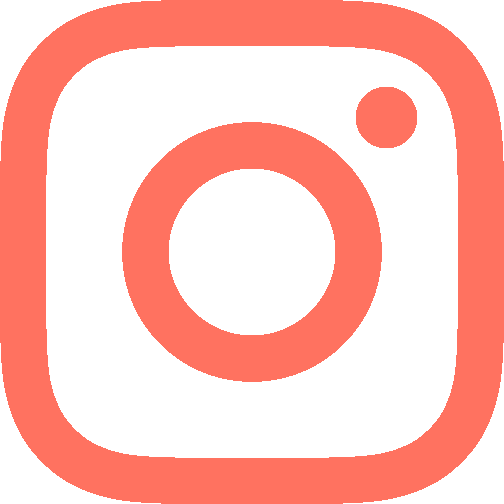 Looking for more meal prep recipes? 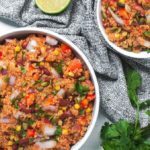 An easy 20 minute quinoa salad with taco seasonings. Perfect for healthy meal prep! In a medium sauce pan, combine quinoa, vegetable broth, seasonings, and fire roasted tomatoes. Bring quinoa to a boil, then cover and lower to a simmer for ~15 minutes or until light and fluffy. While quinoa is cooking, prep the remaining ingredients. Once quinoa is cooked, stir in the remaining ingredients. Enjoy cold. Top with additional cilantro and lime juice. If you prefer to use fresh tomatoes, just add an extra half cup of vegetable broth to the quinoa before heating. Add the fresh tomatoes when you add the other add-ins.